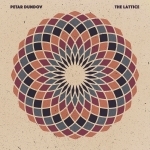 On June 17th, Croatia’s esteemed DJ/producer Petar Dundov released his brand new single entitled ‘The Lattice’, featuring a stunning remix from Frank Wiedemann (Âme and Howling). 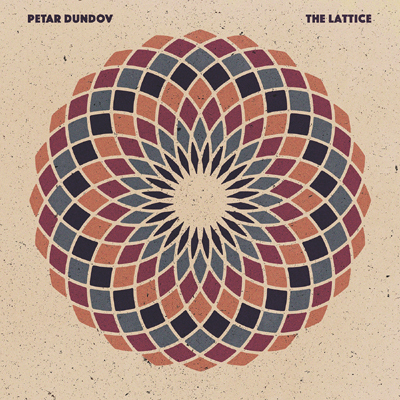 ‘The Lattice’ is the first single taken from Dundov’s recently acclaimed fifth album ‘At The Turn Of Equilibrium’ and delivers an enchanting 10-minute hypnotic journey full of captivating intertwined melodies accompanied by smooth slow-burning beats. “The idea for ‘The Lattice’ came into existence when I played a simple downward chord progression while experimenting with different rising and falling melodic patterns. 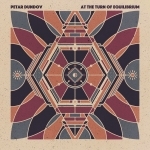 This phenomenon – where harmony is reinforcing melody and vice versa – gave me the idea for the song title,” says Dundov. Alongside the pioneering Croatian’s original, Germany’s Âme and Howling famed DJ/producer Frank Wiedemann steps up to take care of remix duties, adding his own unique style to deliver a fascinating club-ready framework that complements the original’s lush melodies brilliantly. The remix was premiered by Mixmag. Buy / stream the EP here or on Youtube or Soundcloud. Music Man is a N.E.W.S. NV label.